Pricing a home correctly is the secret to selling at the highest price possible. We will quickly put together a custom marketing plan with an effective price. A well-priced home often generates showings from a larger amount of buyers in that price range. This strategy has been successful in bringing competing offers and driving up the final sale value. Our market analysis takes into account the most actively searched prices and home values throughout your area, including expired listings and properties still on the market. For more unique and custom homes, we may suggest that a professional appraisal be done in order to establish the best possible list price. A well-priced home will generate competing offers and drive up the final sale value. 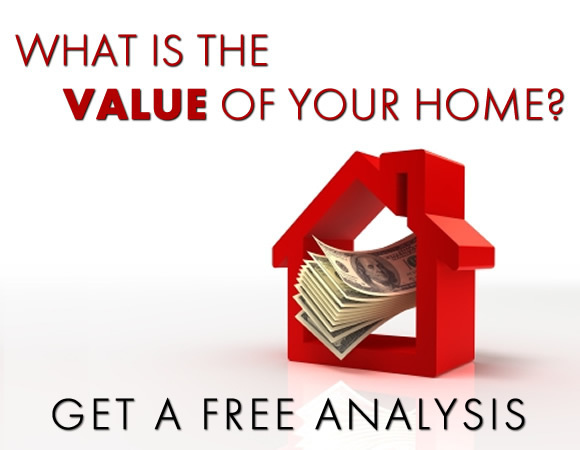 What's your Nashville area property worth? Just fill out the form below and we will tell you!